Both the personal chef and restaurant industry are recording incredible growth, leading to more demand for trained and certified personal chefs. The Spencer Institute has developed an online personal chef certification as the perfect recipe for success in the industry. The number of personal chefs is expected to double within the next six to eight years, according to the U.S. Personal Chef Association, as the restaurant industry continues to add millions of jobs. 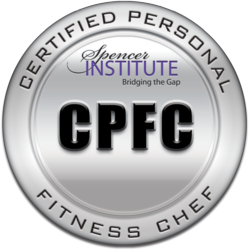 As more and more people realize the value of eating healthy, real food and seek personal chefs to help them meet their health and nutrition goals, the Spencer Institute offers a Personal Fitness Chef certification online to train chefs to serve clients focused on a healthy body and mind. The self-paced online training at http://spencerinstitute.com/personal-fitness-chef-certification-training-and-business-system/ was developed to help chefs interested in reaching more health-conscious clients. The Personal Fitness Chef certification provides tips, tools, and business and marketing advice designed to support a successful personal chef business or service, emphasizing healthier habits and the need to work with a variety of special dietary requirements. 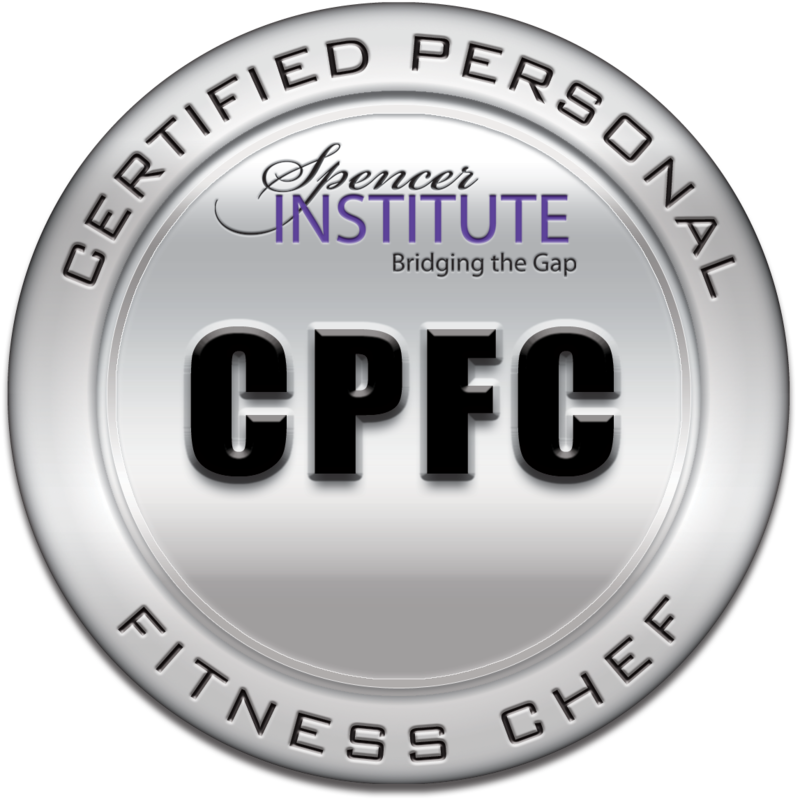 In particular, the Spencer Institute’s online Personal Fitness Chef certification was designed for existing chefs looking to expand their outreach, fitness professionals looking for career diversity, nutrition coaches interested in becoming the single source for clients’ food, nutrition and healthy living needs, and business owners and couples interested in cornering the local fitness and nutrition market in their community. The program is instructed by Master Chef Marie, co-author of The Saint-Tropez Diet and The Park Avenue Diet and a native of Paris, where she grew up around gourmet foods and wines and later studied culinary arts and bartending.